The new Box Four cranks are finally here! At just under 800 grams, These cranks help bridge the gap between our upper tier crank models by providing users with a premium two-piece crankset, in smaller sizes at an affordable rate. 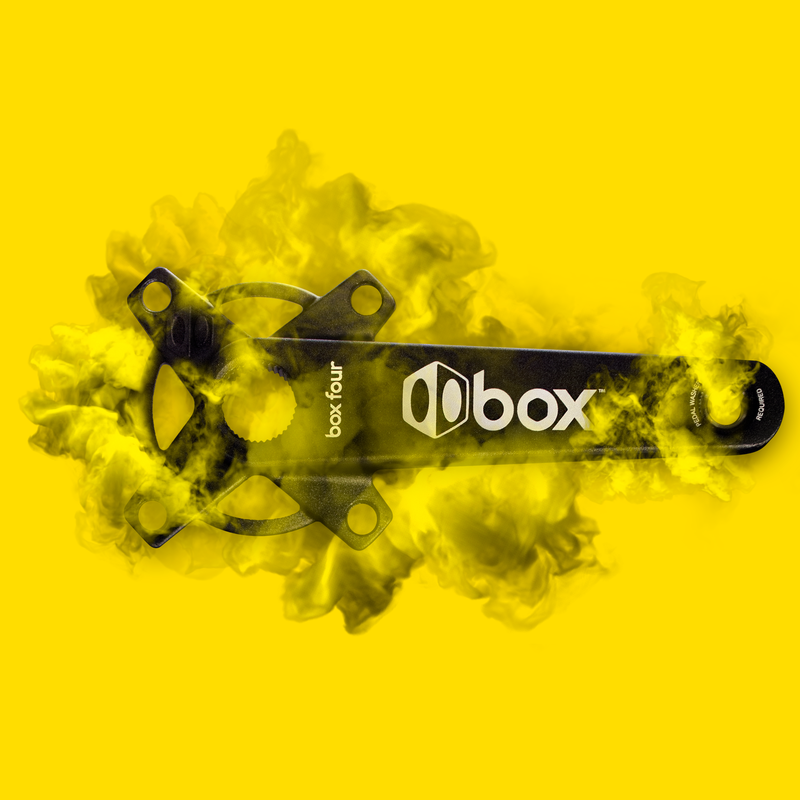 The Box four cranks are available in 160mm, 165mm or 170mm sizes, forged from high-strength aluminum and incorporating a 24mm Chromoly hollow spindle and a Euro Outboard bearing bottom bracket. 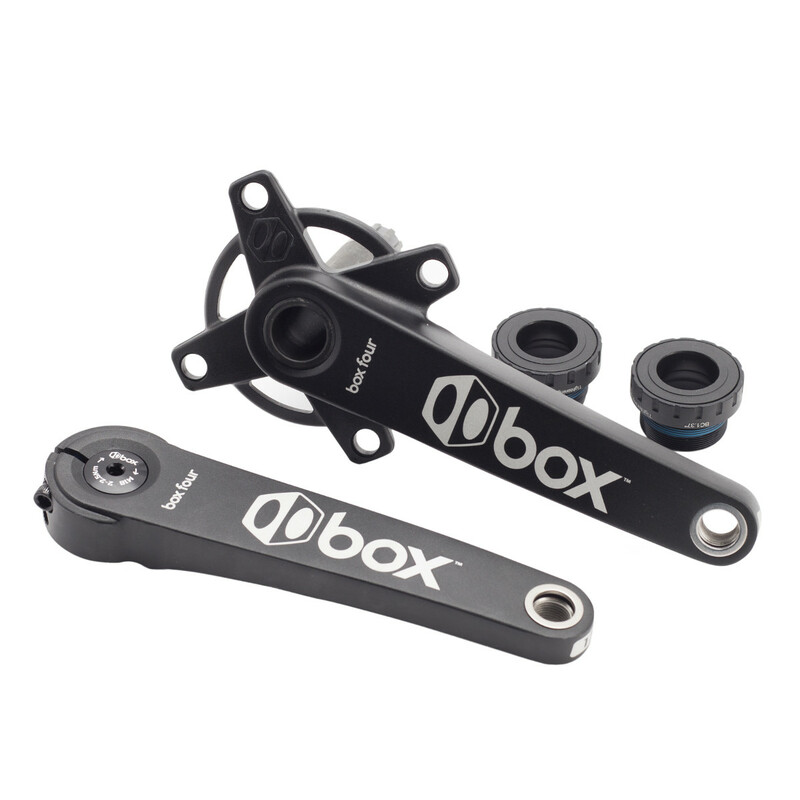 These cranks are compatible with both threaded and press-fit bottom bracket shells (provided you have the proper adapter for your press fit frame). 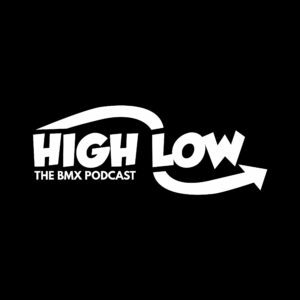 This crankset is designed for BMX riders. Suggested MSRP is $149.99.